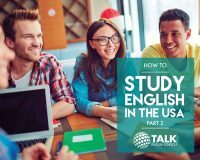 TALK English Schools offers and arranges homestay accommodation on-campus and/or off-campus residence options at their centers. When you select homestay for your accommodation while studying English, this means that you occupy a bedroom in the house and live with an American Host family. You enjoy all the benefits of homelife. 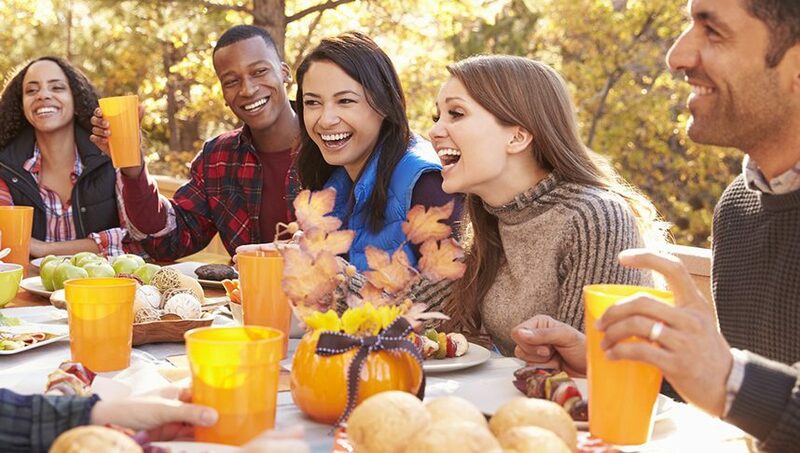 Living with a host family has the advantages not only of home-cooked meals, such as food, laundry, etc. but a family who is there to support you. It’s the least expensive option of the housing options offered by TALK English schools. Meals are usually included in the cost quoted for homestay accommodation. Many students feel that host families provide you with the best opportunity to learn about the culture and customs of your host country. Improve your language skills – if you’re attending English school, stay in a homestay means you’ll get to speak the language every day with your host family and their friends. You have a new family and memories which will last a lifetime. Very often, students form close bonds with their host family and shared experiences and memories make for a lifelong relationship. Your decision about your study abroad accommodation will depend on your budget and also on what home life you feel is best for you based on all sorts of factors. From the host family option to independent apartment living, off-campus or on-campus residences – one of these is going to suit your objectives and your pocket perfectly! For more information about prices and what is included in the different types of student accommodation, go to our e-Guide table: Accommodation Options at TALK English Schools. TALK arranges Homestay, On-Campus and/or Off-Campus options each of their centers. The Application Fee is $150. The accommodation table includes average rates for other types of independent accommodation options – Short Term Rentals (studio or 1 bedroomed), Youth Hostels (where available) and Hotels. Download now our e-Guides series and learn more about benefits of homestay accommodation for international students in the USA.